The academic program is supported by a strong commitment to pastoral care and a cocurricular program that promotes high levels of student leadership and participation. An innovative junior school curriculum includes the Year 7 Thinking, Learning and Creativity (TLC) program, which integrates English, Humanities and ICT. Students entering Brentwood Secondary College at Year 7 have the opportunity to apply for a place in the Curriculum Enrichment Program. The program is offered to students who demonstrate academic skills above those of their peer group. In Years 8 and 9, students undertake a comprehensive curriculum with opportunities for support and individualised learning pathways. 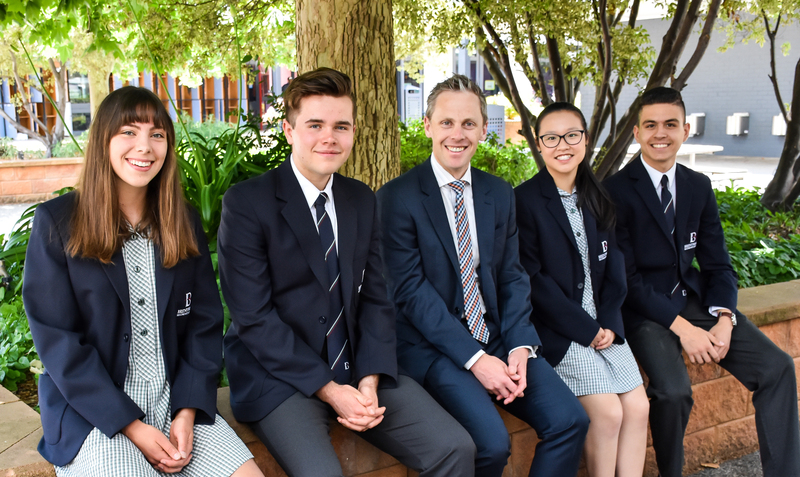 The senior school curriculum, which includes Years 10, 11 and 12, promotes personalised pathways along with opportunities for advanced placement and university enhancement studies. A secure education and/or training pathway beyond Brentwood is a priority for all senior students.